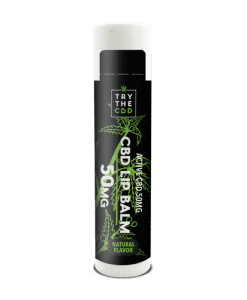 CBD Topical helps relieve pain in a generalized area. If you have shoulder pain, for example, rubbing the cream on that shoulder will relieve the pain. 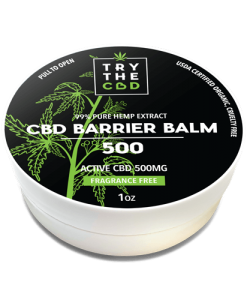 The CBD in the cream combines with the endocannabinoids (CB) receptors found in your skin. Endocannabinoids are natural signals sent by your body. They detect and regulate hunger, memory, mood, and pain. CBD helps elevate your natural levels of the CB receptors that relieve pain. 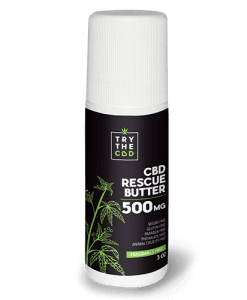 CBD Topicals do not reach the bloodstream. That is why it’s not for full-body relief. But it is why you can focus the cream on a specific area. 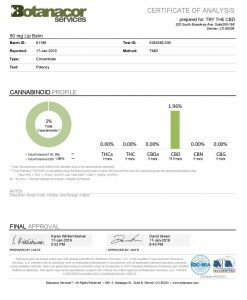 This makes CBD effective at relieving the pain caused by arthritis. It acts as an anti-inflammatory for the relief of chronic pain. 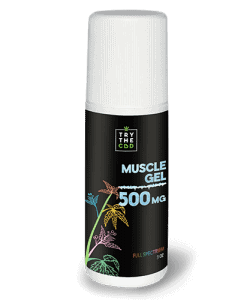 This soothes swelling of the joints, which can improve mobility.